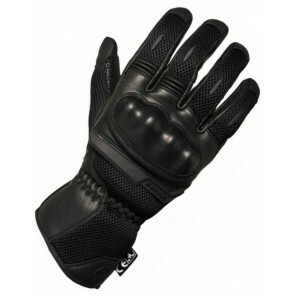 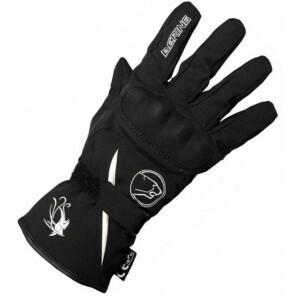 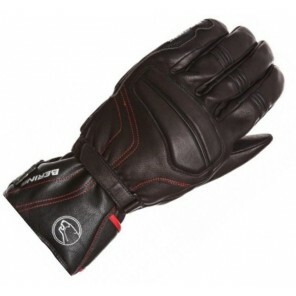 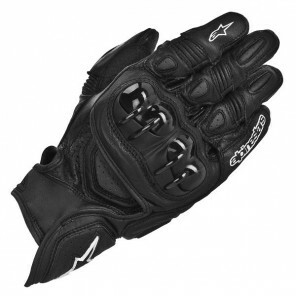 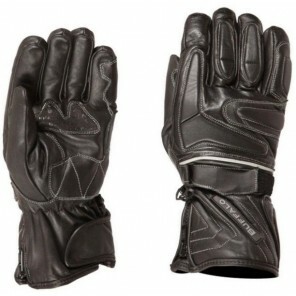 Motorcycle gloves from BikeNation - A good pair of motorcycle gloves to suit the weather conditions and type of riding you are doing really are essential. 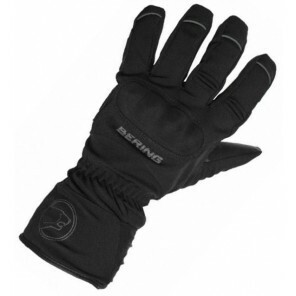 Keeping your fingers warm and dry makes a huge difference in maintaining bike control, and if your hands are warm then everything feels better. 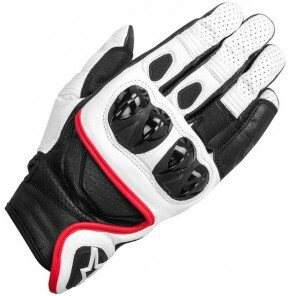 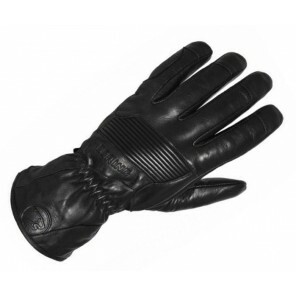 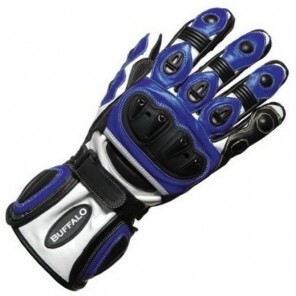 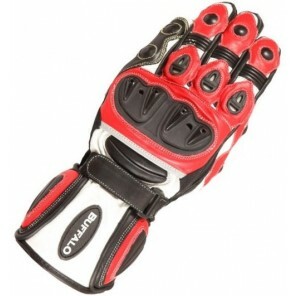 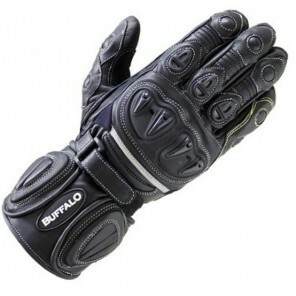 We have waterproof and inner gloves, heated gloves, sports and touring gloves, cruiser, ladies and kids gloves. 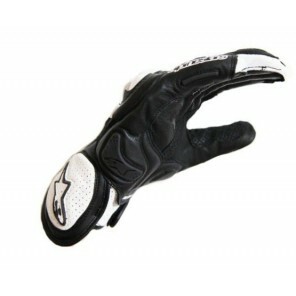 Motorcycle gloves have seen some real advances in materials and design recently. 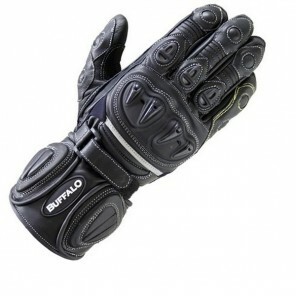 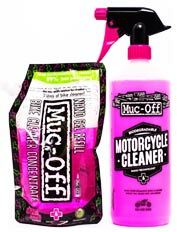 New leathers and textiles materials, waterproofing and insulating liners, the addition of ventilation, knuckle guards and wrist sliders, all make modern bike gloves so much better and safer than the gloves of the past - take a look and treat yourself. 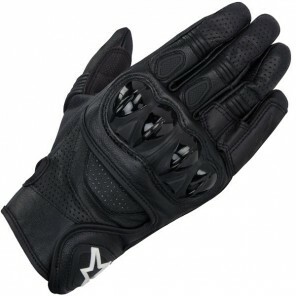 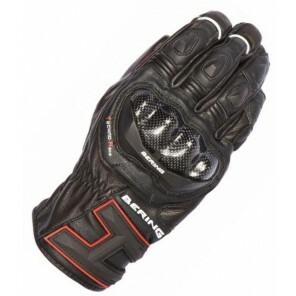 With over 20 brands to choose from, including Alpinestars, Richa Weise, Rukka and Furygan there really is no better place to find the right gloves for you. 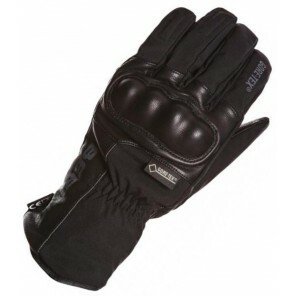 If you need any help deciding which gloves to choose do not hesitate to give us a call on 01784 475 455 - We are here to help.